The cats of New Zealand star in this book of stunning portraits and stories that are by turn quirky, funny, sad and heartwarming. This is the perfect book for all cat lovers and anyone who likes a good cat story. Some are rescue cats, some are pampered cats, some are cheeky and some of them think they are humans. All of them are adorable. 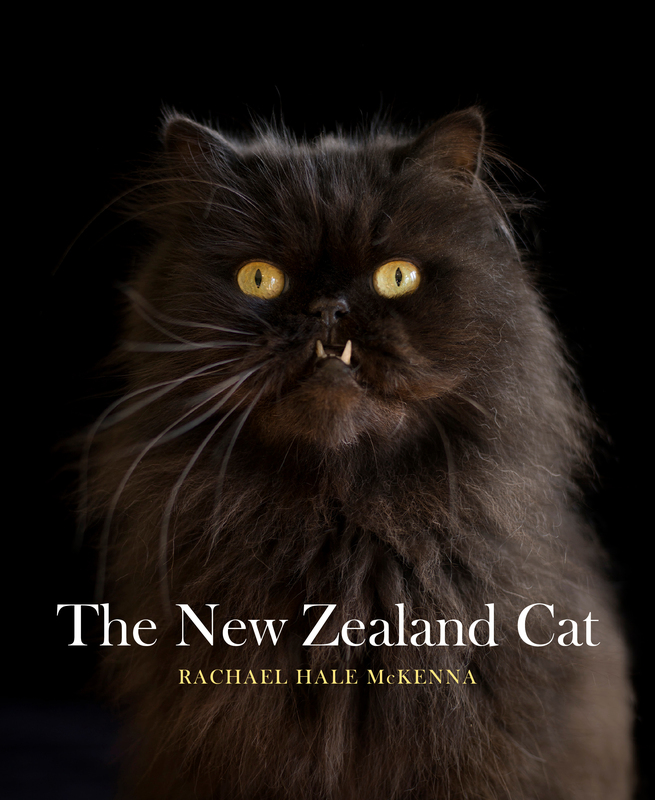 The New Zealand Cat is a treasure for any cat fan. Rachael Hale McKenna is well-known throughout the world for her quirky and delightful images of babies and animals. She has published several books including The French Dog and The French Cat selling millions of copies worldwide. She now lives in New Zealand.